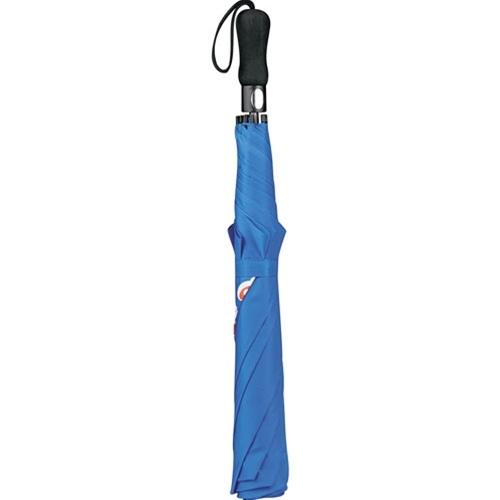 Custom Folding 58-Inch Golf Umbrella features polyester canopy. 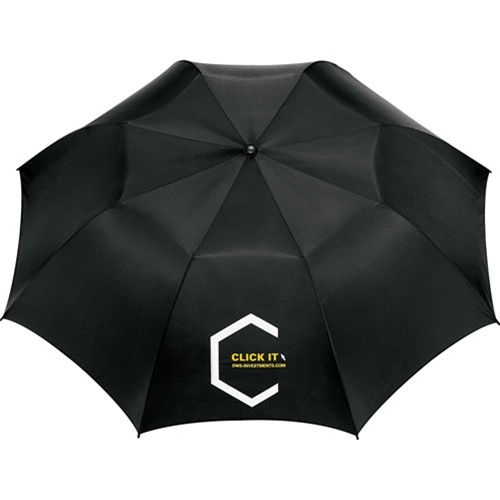 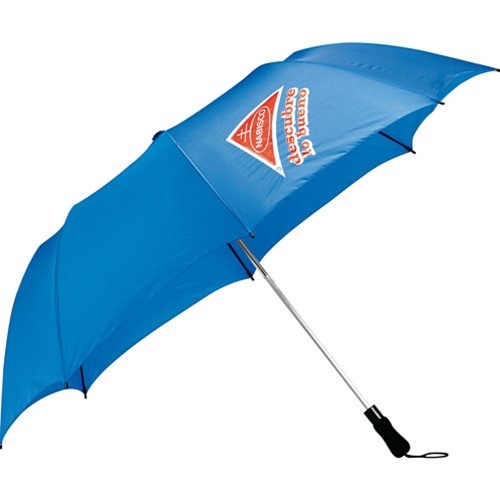 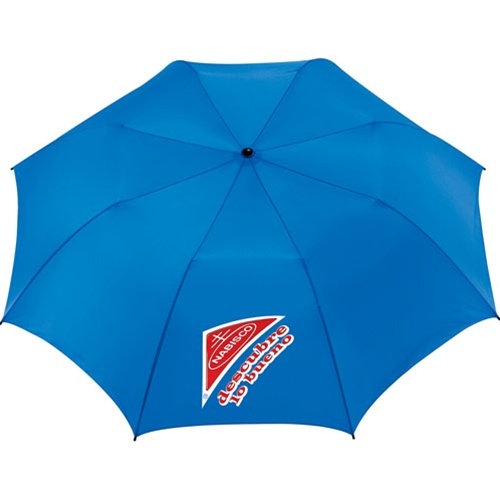 Personalized Polyester Golf Umbrella comes with Sureship® one-day turn availability. 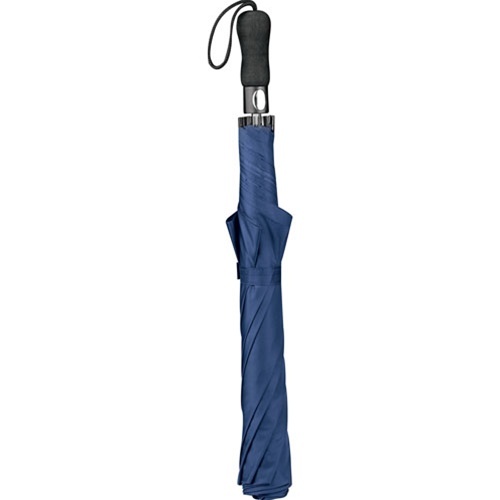 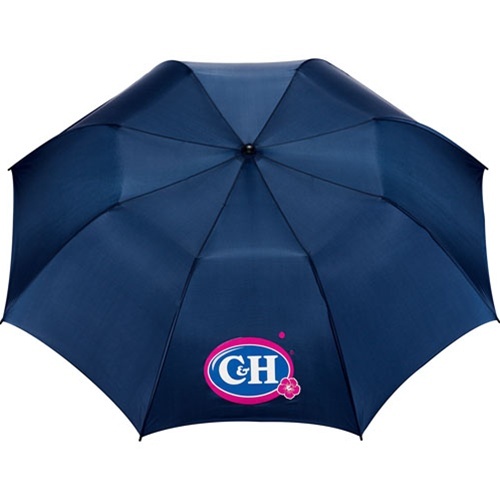 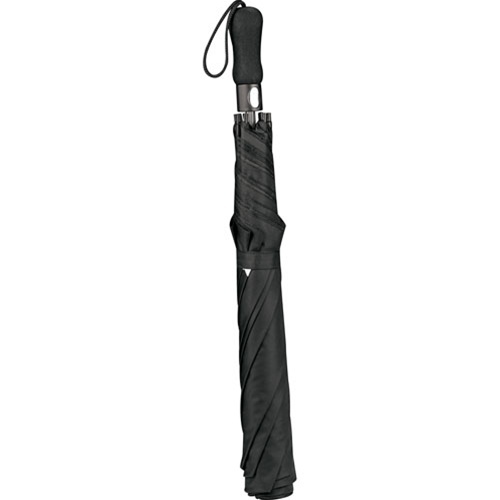 Custom Folding 58-Inch Golf Umbrella is available in 3 colors: Black, Navy, and Royal.